Last night was another outstanding evening at LACMA. 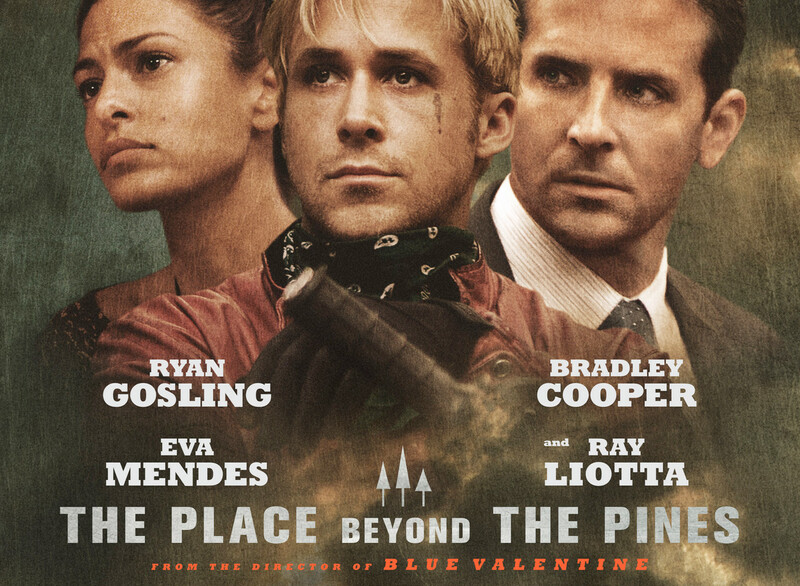 I attended a screening of The Place Beyond the Pines which opens in theaters on March 29th. 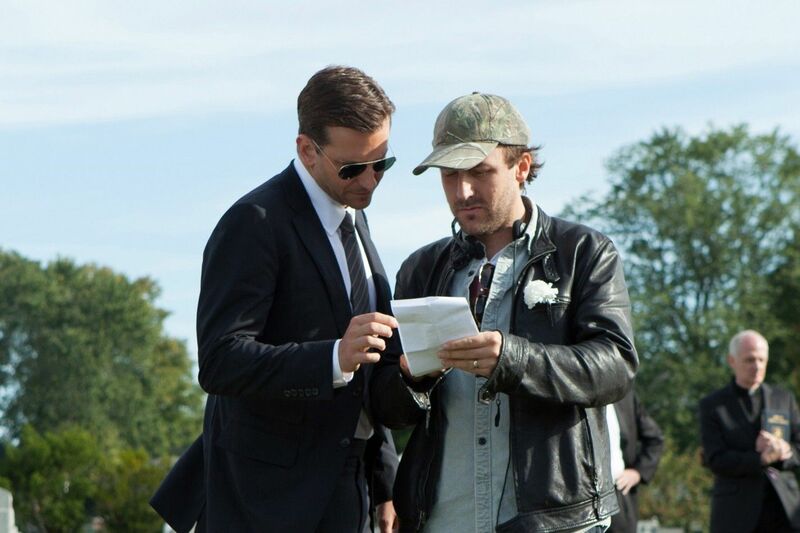 The screening was followed by Q & A with writer/director Derek Cianfrance, who also wrote and directed Blue Valentine which, like The Place Beyond the Pines, also starred Ryan Gosling. 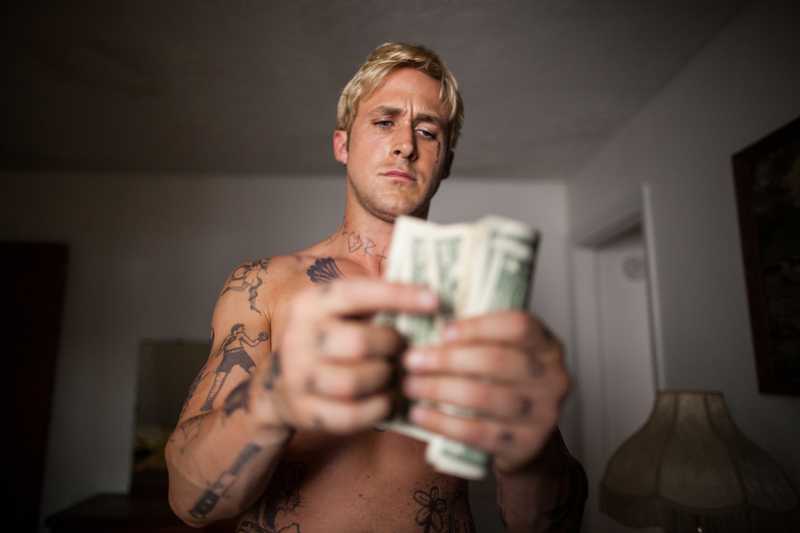 The Place Beyond the Pines tells the story of a motorcycle stunt rider (Academy Award nominee Ryan Gosling) who begins robbing banks as a way to provide for his girlfriend (Eva Mendes) and their child which causes him to cross paths with an ambitious rookie cop (Academy Award nominee Bradley Cooper) trying to navigate a police department filled with corruption. This is such an incredible film that I don’t want to say anymore because I think part of the enjoyment and appreciation of this film will come from watching and experiencing it as the story unfolds. It’s almost 2 ½ hours, so it’s not a short film, but I found it to be full of terrific characters and it had a story that went in directions I would never have expected. Derek Cianfrance stayed for Q & A after the screening and I even got the chance to ask him a question. 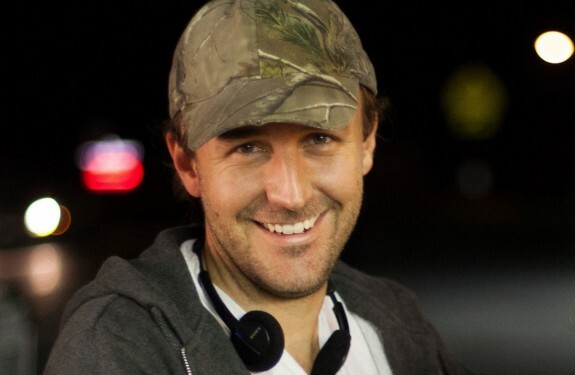 Cianfrance was funny and offered great insight into the making of this film. He talked about Gosling’s strong ideas and determination when it came to the tattoos his character should have. 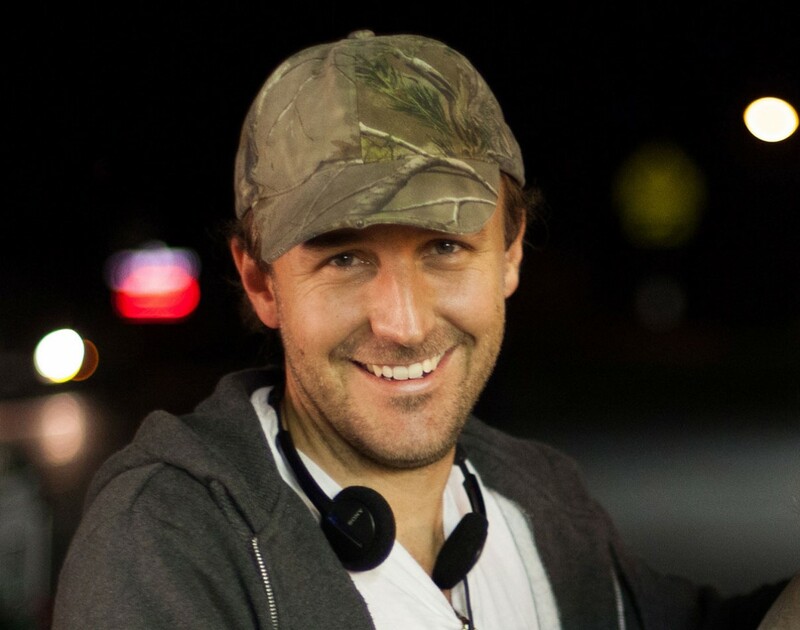 Cianfrance also talked at length about the long and arduous process of bringing this story to the big screen. 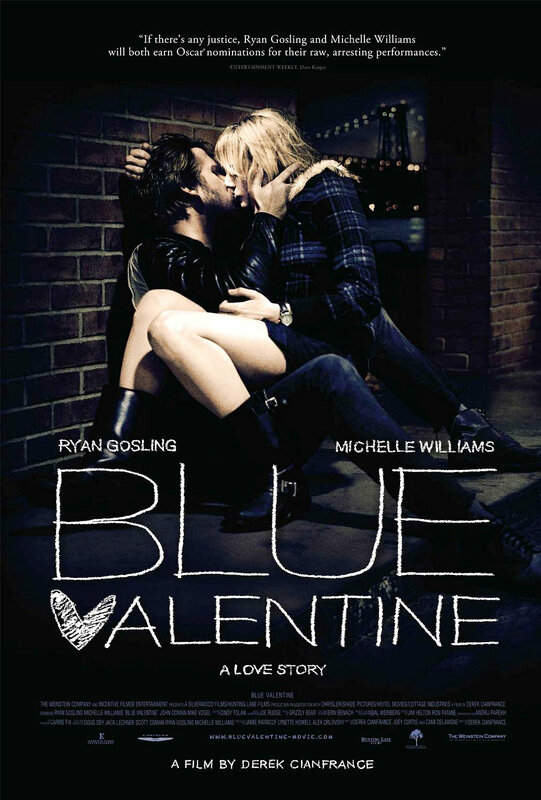 Even though it took 6 years, he joked that he’s getting much better at expediting the process because it was only half as long as it took to get Blue Valentine made. Of all the screenings I’ve attended this year, I think I enjoyed this film and this guest the most. 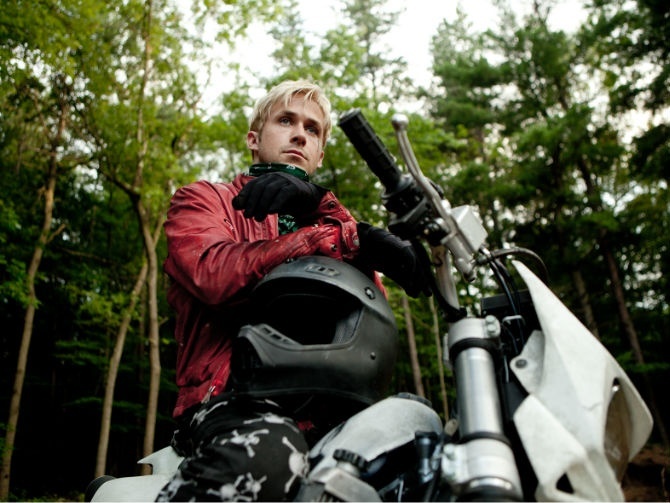 And, I would definitely encourage everyone to go see The Place Beyond the Pines when it opens.